A economical paint solution for the refurbishment of skips and containers. 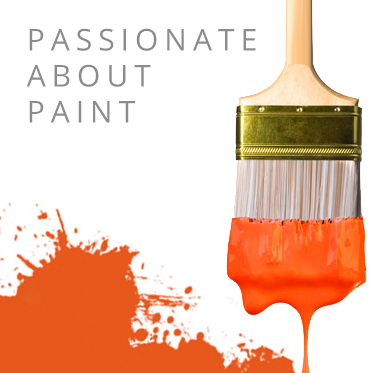 Pronto 203:052 Skip and Container Paint is formulated as a quick drying, anti corrosive primer / finish for steel. A economical paint solution for the refurbishment of skips and containers. Pronto 203:052 Quick Drying Anti Corrosive High Build Primer / Finish is a high quality, high sheen finish formulated to be resistant to mild chemicals, rust, salt spray and other forms of corrosion. This Container Paint has good recoating properties with good exterior durability. Pronto 203:052 Quick Drying Anti Corrosive High Build Primer / Finish is ideal for the restoration of metal skips, container shells, agricultural bins, industrial waste bins, food waste containers, scaffold beds, plant bodies, HL5 bodies, FELs (Front End Loading) chain skips, RELs (Rear End Loading), stillages, recycling containers and more. Quick Drying, enables the container to be on a lorry for transport before the day is out. 203:052 is best applied by airless or air assisted spray onto clean, dry steel that is free from contamination. Theoretical coverage for this product is 5m2 per litre at 85 microns, depending on the substrate quality.